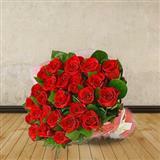 Delight your loved ones in all cities in India with this amazing bunch of roses. 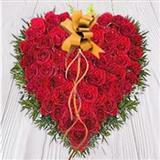 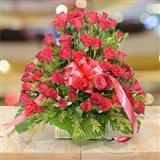 This exclusive bunch of roses comes in an arrangement of 50 Red Roses in a heart Shaped Basket. 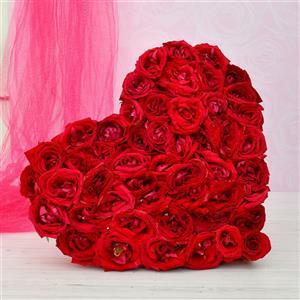 Roses to Someone Special at Midnight will surely be a symbolic gift, and would surely reveal your heart-felt emotions and feelings for the recipient. 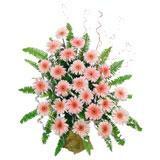 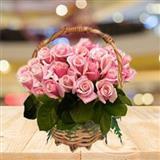 Send this flowers along with other Gifts across India through GiftsAcrossIndia.com.